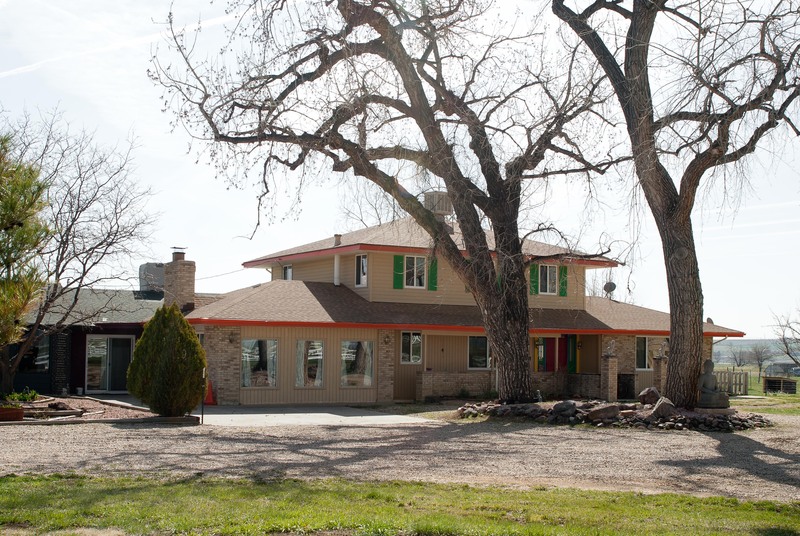 Great Mountain Zen Center at Maitreya Abbey is a Practice and Retreat Center located in Berthoud, Colorado. Spiritual Director Gerry Shishin Wick Roshi is a Dharma successor of Taizan Maezumi, Roshi and teacher in three Zen lineages, including Soto and Rinzai schools. Roshi Ilia Shinko Perez is the Abbess of Maitreya Abbey, is a Dharma successor of Shishin Roshi and received Inka (Seal of Approval) from Roshi Egyoku Nakao. We welcome all new and sincere practitioners of Zen meditation. The Weekly Practice Schedule page lists all our regular sittings in the Boulder area. See the Events page for upcoming retreats. If you are new to meditation, Zen, or the area, and would like an introduction, please email the Center.